Welcome to Jackson Square Apartments! 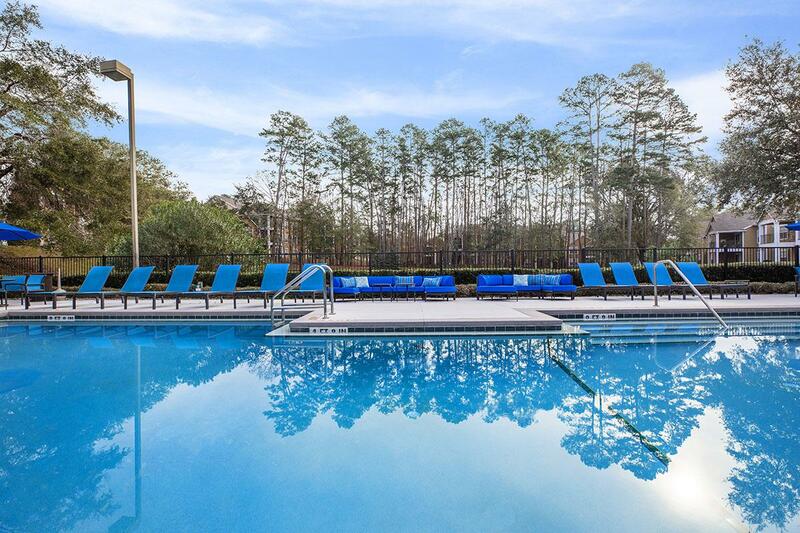 Experience quality apartment living that exceeds your hopes and brings you a charming haven in the bustling heart of Tallahassee, Florida. 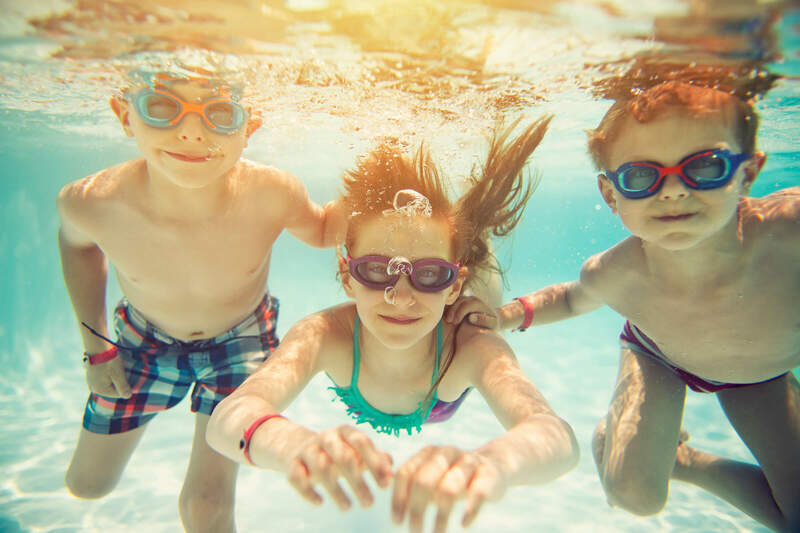 Surrounded by a wide selection of dining and retail destinations, our community’s beautiful location combines residential comfort and convenience. 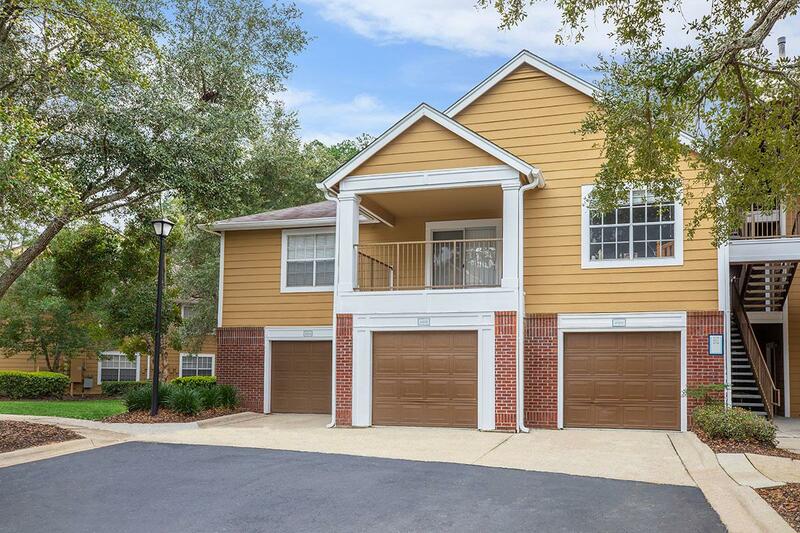 We are less than a mile from Interstate 10, Thomasville Road, and Capital Circle NE, making it easy to explore and discover your city with close proximity to banking, grocery stores, flourishing business centers, and notable schools, including Florida State University and Florida A&M University. You’re less than minutes from anywhere you want to be! 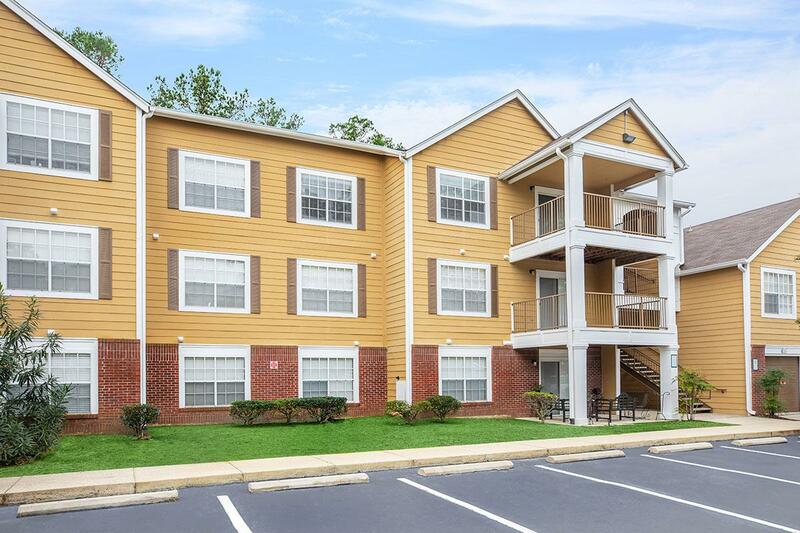 Our five floor plans were designed for your satisfaction, offering spacious one, two, and three bedrooms with state-of-the-art features and meticulous attention to detail. Prepare a meal in your gourmet kitchen that features a breakfast bar, frost-free refrigerator, self-cleaning oven, and dishwasher. Take in a breath of fresh air and enjoy the view from your private balcony or patio. Relax in your soothing Roman soaking tub, available in select residences. 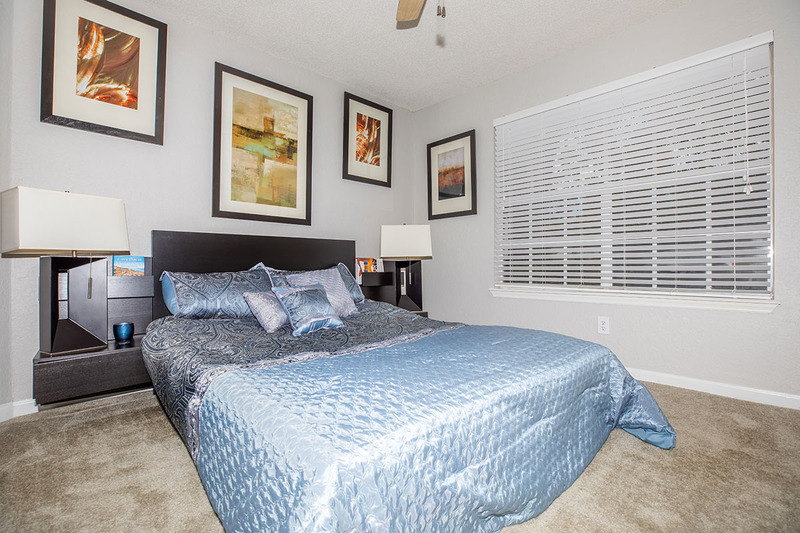 Your home is your place of serenity, and at Jackson Square Apartments, you’ll want for nothing. 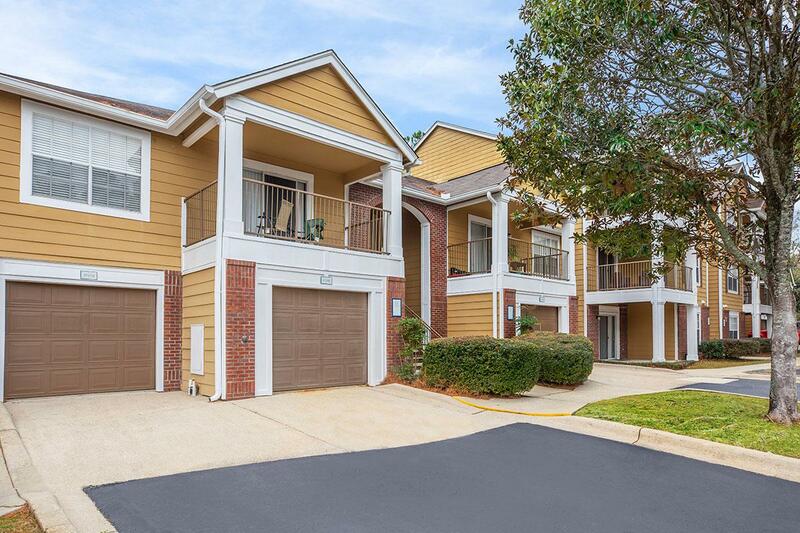 Our apartment community features premium amenities that are sure to create a lifestyle you love. 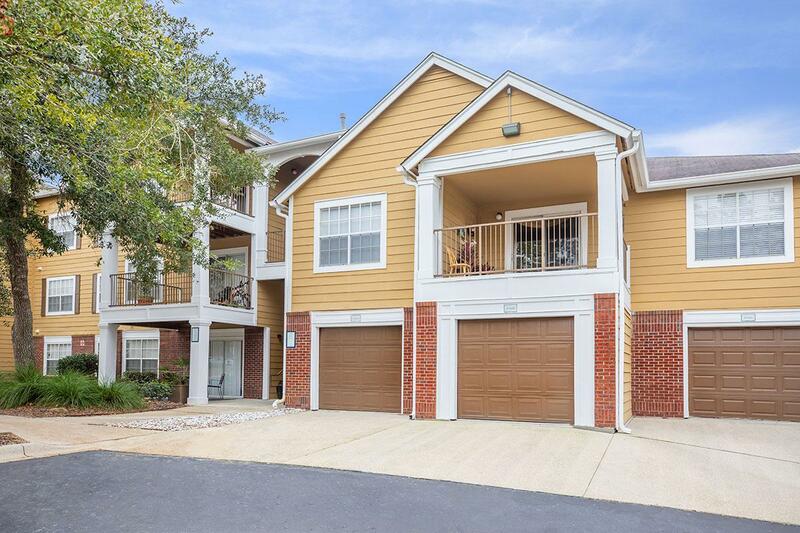 Positioned in a beautiful area in Tallahassee, surrounded by nature and lush landscaping, enjoy our peaceful walking paths with your pet, or take them to our bark park. Lounge in our clubhouse, or challenge your friends to a game of billiards. 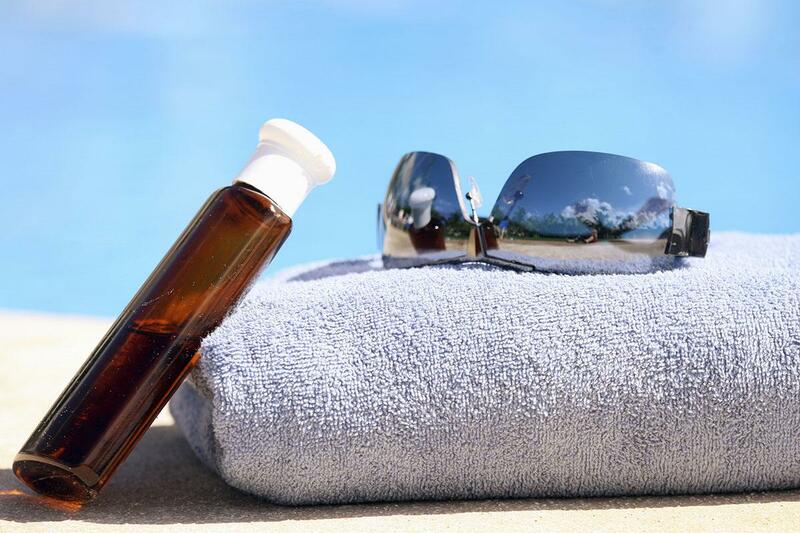 Break a sweat on our tennis and racquetball courts or in our fitness center, and cool down in our swimming pool. 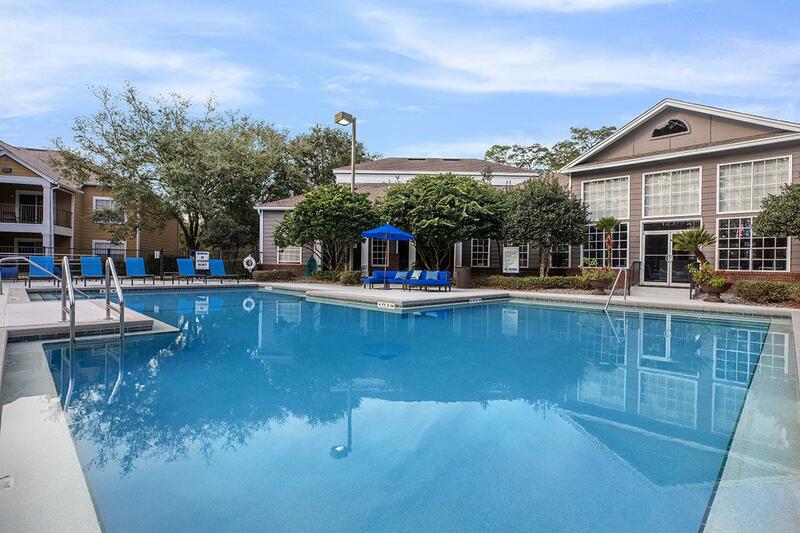 Indulge in the riches of life at Jackson Square Apartments. 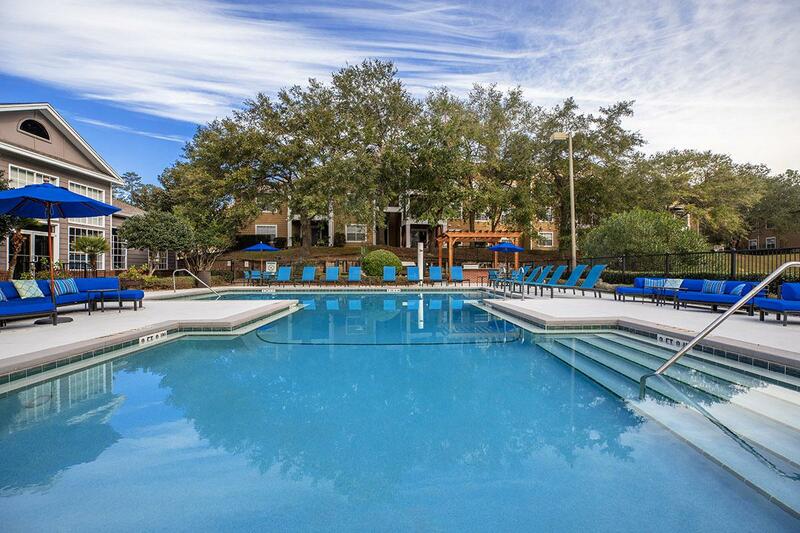 Schedule a tour today to see your new home at the finest apartment community Tallahassee has to offer.